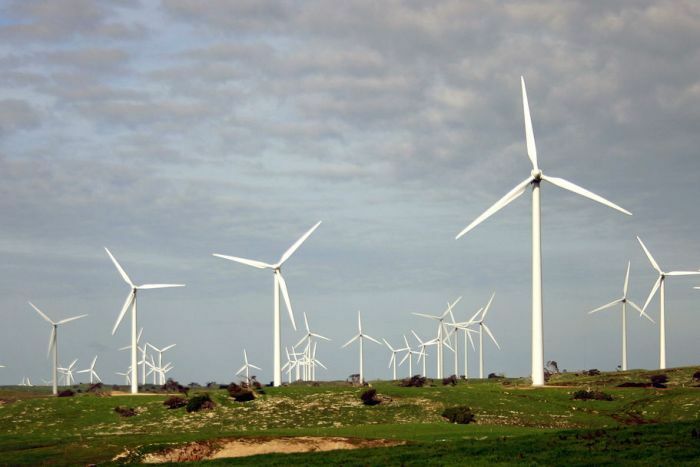 On behalf of the Australian Government, the Australian Renewable Energy Agency (ARENA) has today announced $5 million in funding to Infigen to install a 25MW / 52MWh Tesla battery at the Lake Bonney Wind Farm in South Australia. The grid scale battery will be built adjacent to Infigen’s existing 278.5MW wind farm. Infigen will build and operate the facility which will be connected to grid via the Mayurra substation, near Mount Gambier in the state’s south east. ARENA Chief Executive Officer Ivor Frischknecht said battery storage was increasingly becoming a key component of transitioning to an energy system powered by renewables. ARENA has previously contributed $12 million towards the $30 million 30 MW ESCRI battery soon to be commissioned at Dalrymple South Australia. ARENA has also committed $25 million to two grid scale batteries currently under construction in western Victoria.